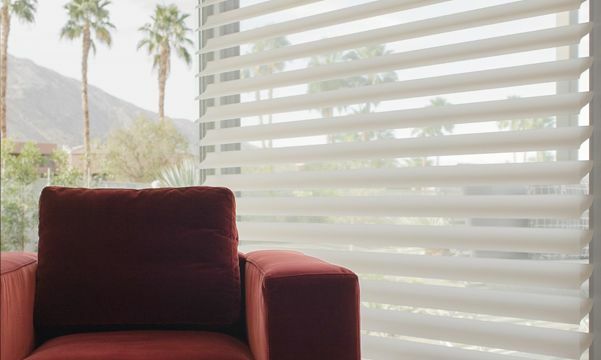 From February 15th - 19th, 2018, Hunter Douglas attended Modernism Week in Palm Springs, California. The annual event honored mid-century modern architecture, design, art, fashion and culture. 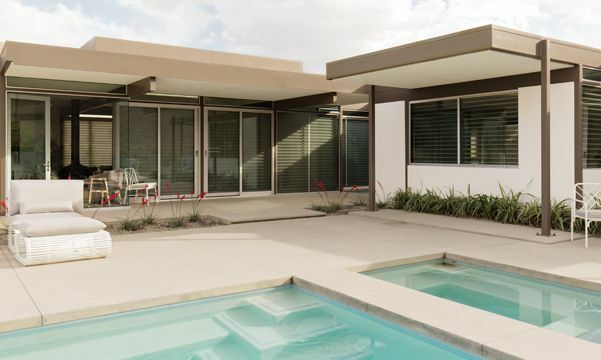 The week consisted of more than 350 events, including discussions and presentations with leaders in the field, architecture tours via double-decker buses, home and garden walking tours, films, parties at the former homes of Frank Sinatra and Dinah Shore, along with home and building tours.